A TomTom ONE unit with the current mapping for the UK and Ireland. We always offer the very latest maps available from TomTom. 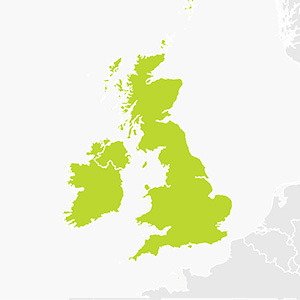 The UK and Ireland mapping covers 99.9% of the roads according to TomTom.